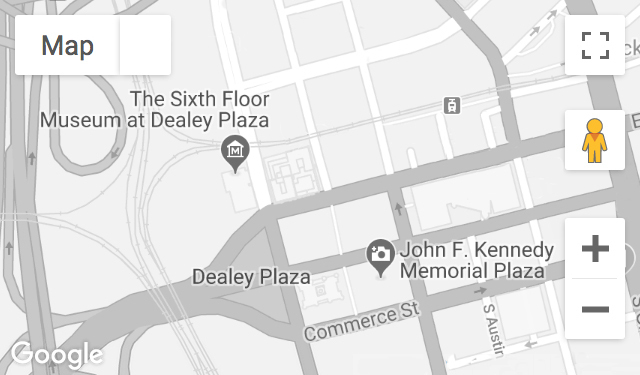 A Dallas police lieutenant in 1963, McCaghren was stationed at the Trade Mart when the assassination took place. He was later part of a special team assigned to investigate the shooting of Oswald in the basement of Dallas City Hall. Recorded October 31, 2003.